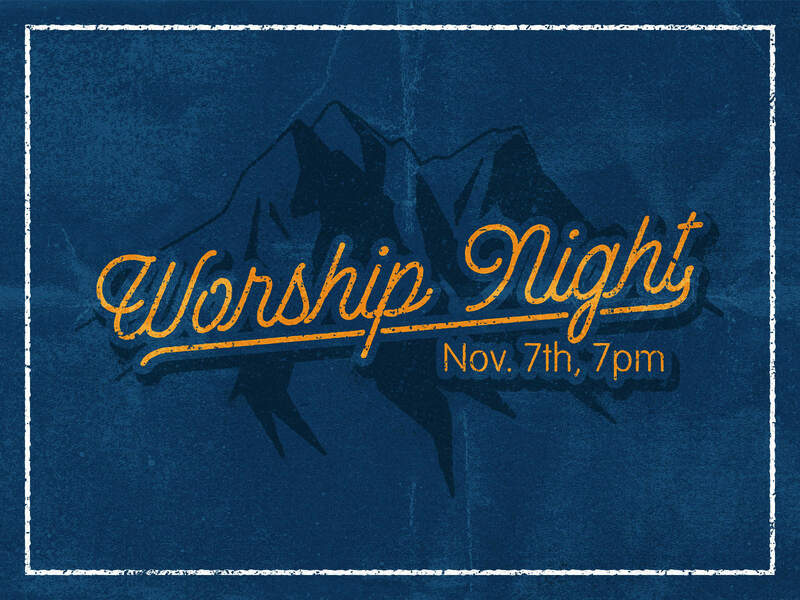 Join us at 7 p.m. on Saturday 11/7 for an evening of worship at Life Church. The night will include extended worship, prayer, and communion. Don’t miss a great opportunity to celebrate the goodness of the Lord! See you there!